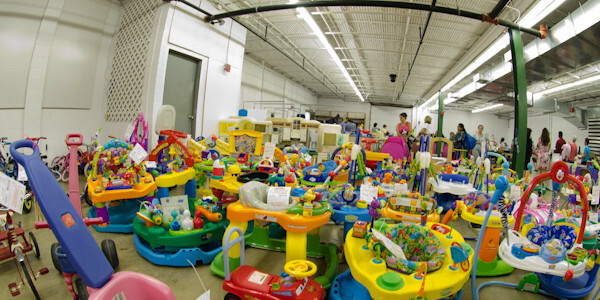 Shop Hundreds of Families all at Once with TotSwap Sales! 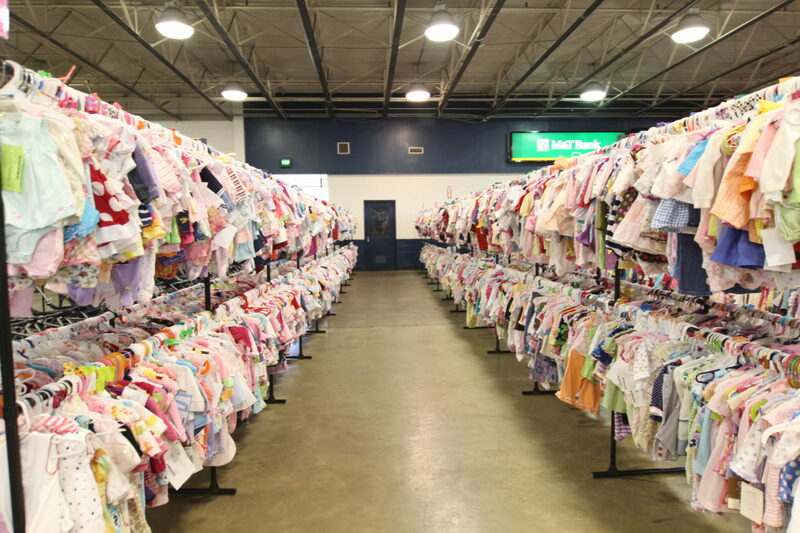 TotSwap provides an excellent way for you to sell your new and gently used children’s and maternity items while shopping from the best in name brand and specialty items at great prices!! 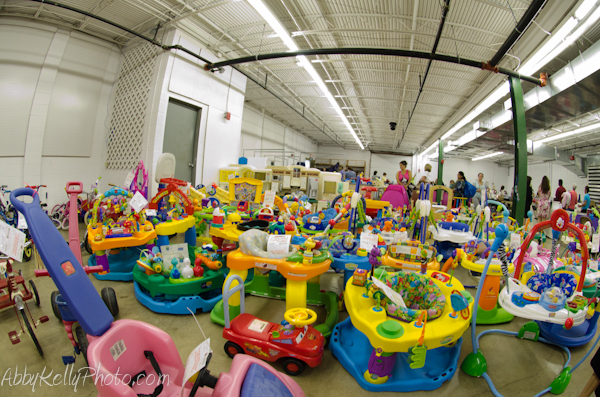 Items include children’s and maternity clothing, shoes, accessories, baby equipment, toys, indoor/outdoor play equipment, books, DVD’s, sports equipment and more. 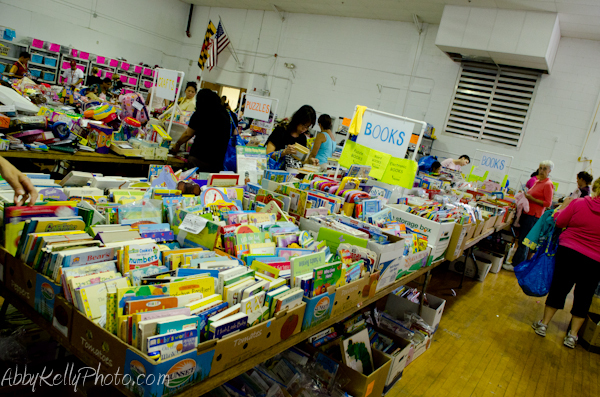 Admission and parking is FREE and everyone is invited to shop!! 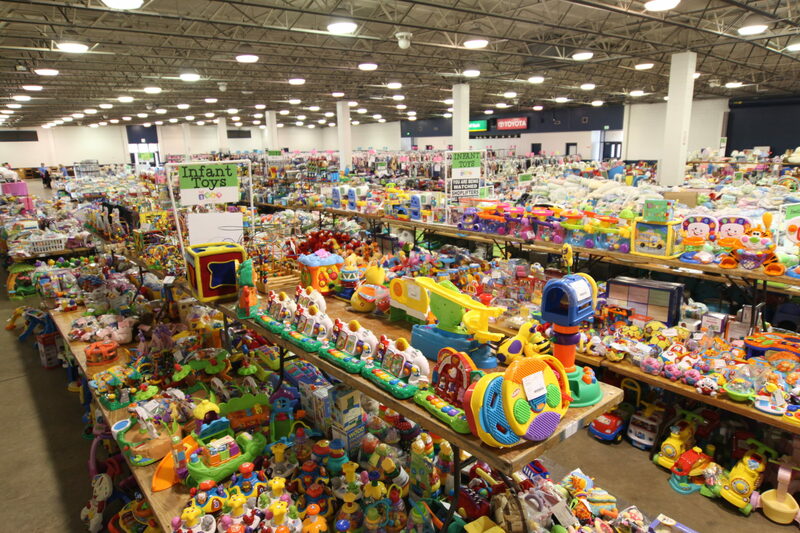 Tell your family, friends, neighbors, co-workers, daycare providers or anyone you know who loves bargains and shopping for kids. Earn up to 70 percent of your sales just by following our easy consignor steps! 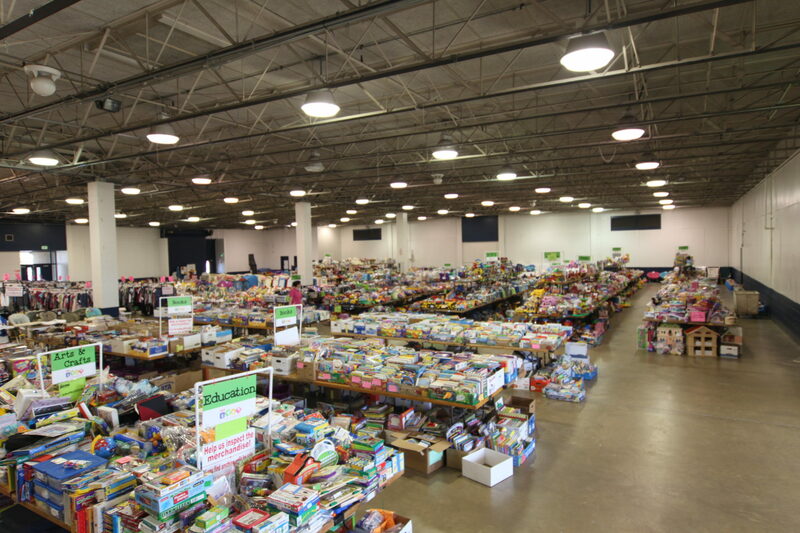 Thousands of TotSwap shoppers are eager to purchase your high-quality, gently-used baby and children’s items at our sales. Set up a consignor account today and you’ll be well on your way to having a fun, rewarding experience that cleans out your closets and puts money in your pockets, all at the same time! Join Team TotSwap for More! Not only does our team get the opportunity to meet new people, but one of the greatest perks is being able to shop the sale first! Without our TEAM, we would be unable to coordinate such a successful, exciting event! Two convenient locations so you can get your shopping fix! Don’t miss the fun, we are only here for THREE public shopping days each season! 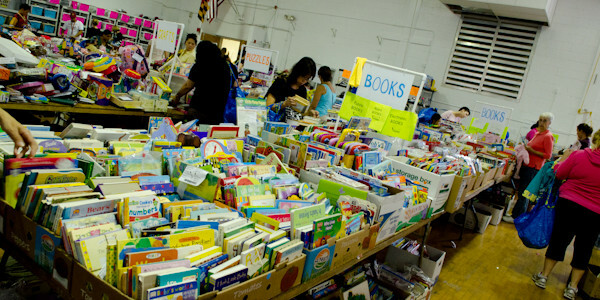 Shop Inventory from over 1700+ combined consignors at our four Maryland locations each season!